Flor de Caña has a history of rum production which is dated to 1890 at the San Antonio Sugar Mill, in Chichigalpa, Nicaragua. The company was founded by Francisco Alfredo Pellas and today, over 120 years later, the company is led headed by the fifth generation of the Pellas family. It has grown to be not only one of Central America’s leading brands of rum, it is also one of the most recognized rum brands in the world. According to the company website, all of the Flor de Caña rum is produced from molasses which is made from sugar cane harvested in fields adjacent to the distillery in Chichigalpa. This molasses is fermented and then distilled five times in a continuous column still. The resulting distillate is laid down to age in small American white oak barrels in traditional aging warehouses built without air conditioning in an undisturbed environment. Flor de Caña 4 Extra Seco is a premium white rum with the number 4 on the label representative of the average age of the rums in the blend with some variation in the actual age based upon blending to a consistent flavour profile. Although the rums within the blend have been aged, they are filtered clear making the spirit suitable for mixed drinks and short cocktails. The Flor de Caña 4 Extra Seco arrives in a medium tall rectangular bottle (see left). 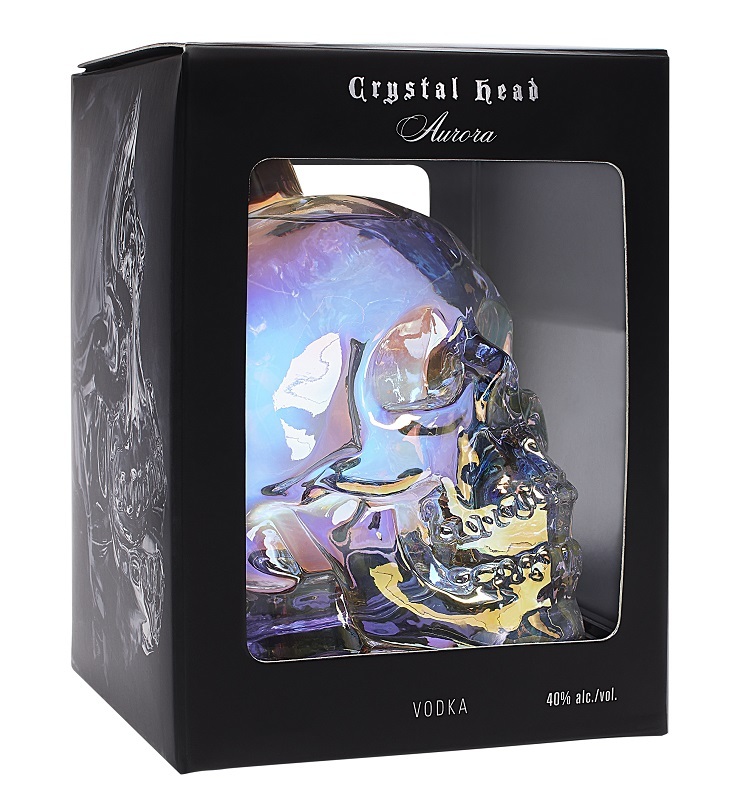 These bottles are designed to allow the spirits company to ship bottles more efficiently by packing more volume into a rectangular shipping case. As well as being ergonomic, this bottle is also designed to be functional. It fits easily on the bartender’s shelf, is easy to grab hold of, and is easy for that aforementioned bartender to pour into a glass or cocktail making the rum very accessible to the bar trade. The label does not contain a definitive age statement. As well the bottle closure is now a metallic pressed on cap rather than the plastic twist cap of the previous version of the rum. Pressed on metallic caps are inferior to plastic caps. They are subject to warping and easily lose their thread. Although I like the fresh look the new bottle and label bring forward, I feel the inferior closure and the undefined age statement are distractions from an otherwise great presentation. I poured the clear rum into my glencairn glass and began with a good look at the spirit. It is clear without a smidgen of colour. Although the rum has apparently been aged for up to four years in oak barrels, the aged rum has been filtered to remove all colour. I gave the glass a tilt and a slow swirl and then examined the clear sheen left on the sides of the glass. A few skinny legs formed and ran back down into the rum. The rum appears to be light bodied and no indication of extra sugar added is apparent. The aroma rising up from the glass has a very gentle imprint of butterscotch with just a hint of menthol alongside. As I let the glass breathe I also begin to notice a few mushy banana-like scents, hints of grassy tobacco and the light spiciness of orange and banana peel. There is also a light astringency in the breezes which hints at oak spice and more orange peel. The rum appears to be just what it purports to be, a delicately aged mixing rum which is already begging me to mix a daiquiri. The rum carries wood and orange peel spice as well as a certain ‘rough and tumble’ character across the palate when you take your fist sip. As well, the dryness of the rum puckers the palate and urging me to grab my cocktail shaker rather than trying to continue sipping. That rough and tumble character manifests itself as a light herbal flavour which is composed of hints of green grass and dry tobacco with perhaps a dash of menthol or mint thrown in. There is also a light underlying candied sweetness tinged with slippery vestiges of vanilla and almond. As I noted when I reviewed this rum predecessor, the complexity and light rough ad tumble character of the Extra Seco Rum is what makes it such a great cocktail rum. 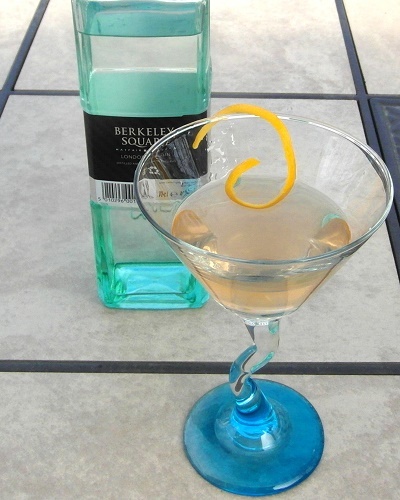 It makes an outstanding Daiquiri, and a fantastic Cuba Libre‘. As well, the standard Mojito made with FDC Extra Seco is a treat to sip on even during my Canadian winter. 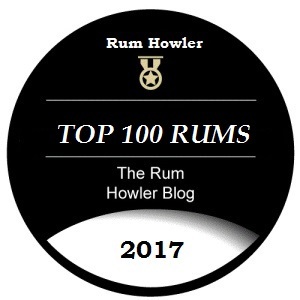 Although the rum has lost its age statement, it has lost none of its outstanding cocktail flair. The rum has a dry, spicy finish which punches at the tonsils a bit. But, as stated above, the isn’t meant to be consumed neat or even on the rocks. Those features which make the rum uncomfortable by itself, also make the rum very versatile and enjoyable when used as a cocktail mixer. Especially that dry spiciness which seems to give the cocktails extra life in the glass. The dry white rum from Flor de Cana has for a few years now been one of my favourite white rums for mixing. Although the name of the rum has changed, and the age statement has been dropped, I still hold the Flor De Cana 4 Extra Seco in high regard. Combine the first four ingredients into a metal shaker with ice. Shake until the metal shaker chills. Please remember to drink responsibly, the aim of my blog is to help you drink better spirits…not more spirits!